All Oakland homes currently listed for sale in Oakland as of 04/19/2019 are shown below. You can change the search criteria at any time by pressing the 'Change Search' button below. "Quality construction withstands the test of time. 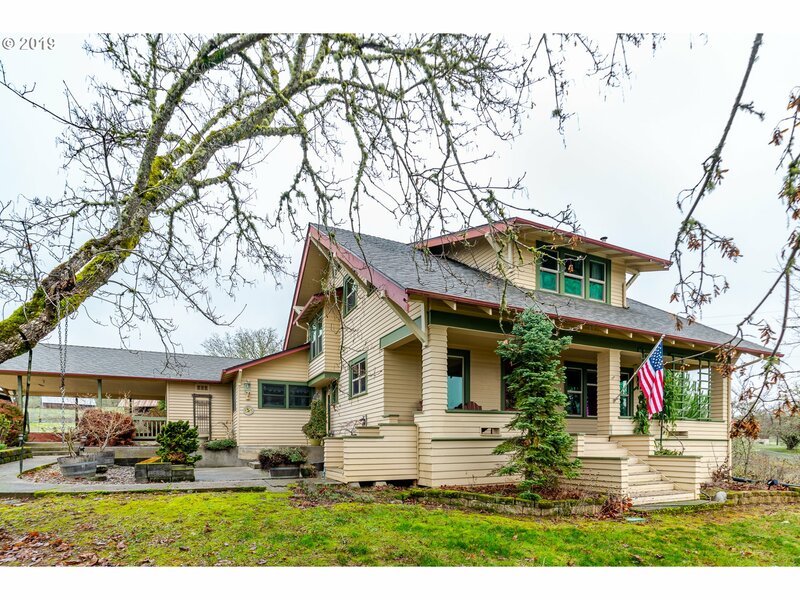 This 1930 Craftsman home has been lovingly maintained and is ready for you to call home. 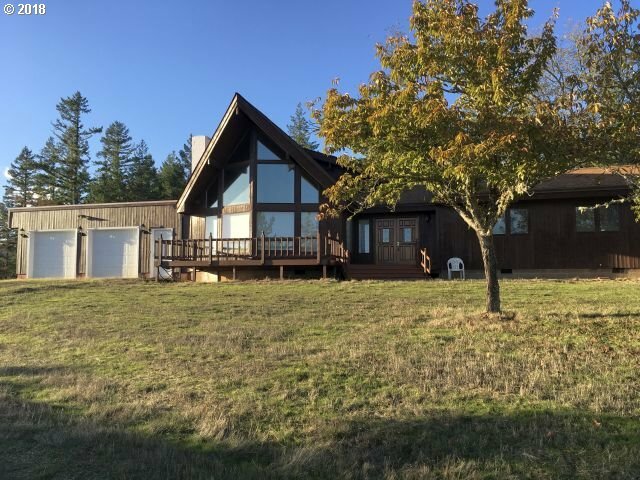 Located in the heart of the Umpqua Valley wine country, and the highly desirable Oakland School Dist. 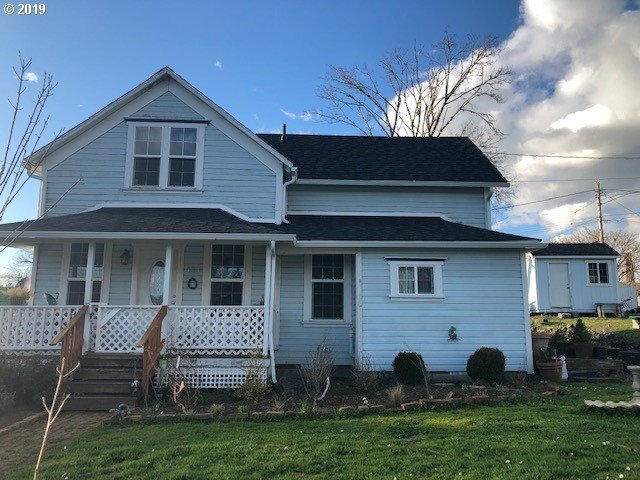 This 4 br/2ba home with oversize bedrooms, home office, and plenty of storage, mature landscaping, fully wired shop, orchard, garden and above ground pool. Owner is Related to Listing agent"
"Enjoy great views and privacy with this 6.04 acre property, 1999 Tri-Wide Redmond super good sense home. Open floor plan, island in kitchen. Stainless steel appliances. Skylights, walk in closets in Master, Jacuzzi on back deck w/TV & surround sound. 20ft water feature off back deck. Detached 2 car garage with lots of storage, 24x40 shop w/RV door, 4 post vehicle hoist and loft. 20x12 garden shed. 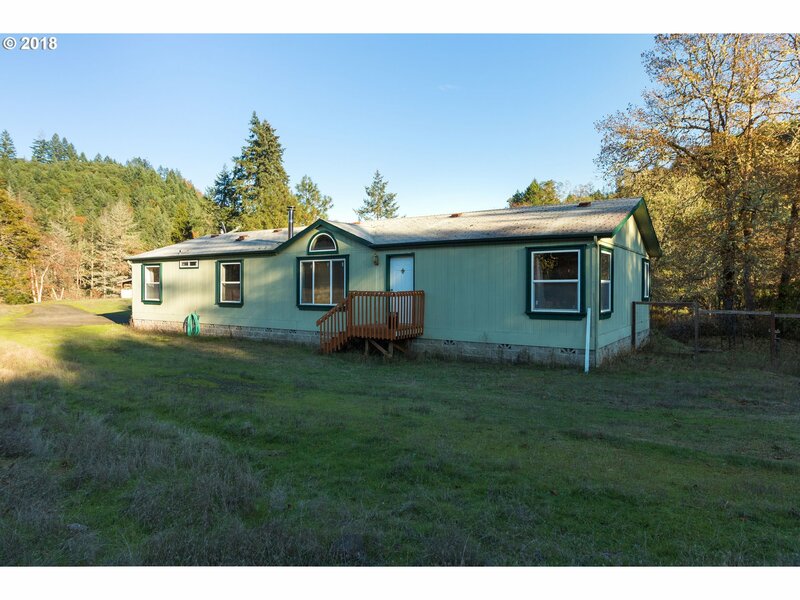 1 1/2 miles from I-5"
"Don't miss out on this exceptionally clean & well-cared for 1944 SF home on a partially fenced .69 acre lot w/some mtn views & a 2 car detached garage & handy tool shed out back. All rooms are spacious including the living room and family room. The nicely appointed kitchen offers an island, upgraded cabinetry, pantry & very nice appliances. There is surround sound & a wood burning fireplace in the living room that has never been used."